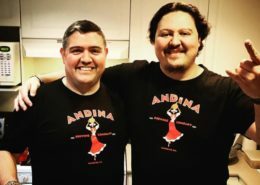 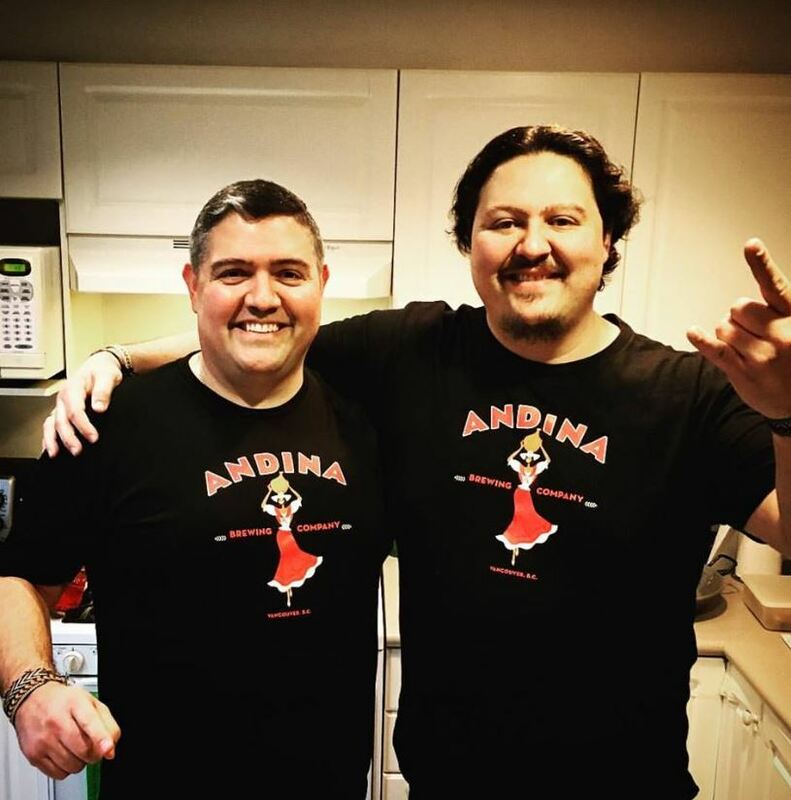 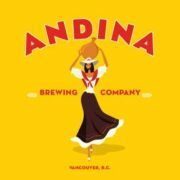 Andina Brewing Company is the first brewery in Canada to use Patagonia Malt. 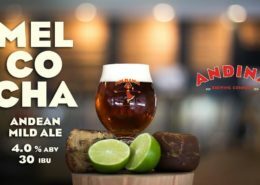 This malt comes from the south of Chile where the Andean geography, excellent climatic conditions and ideal soils, make this world class malt an optimal ingredient to enhance the uniqueness of our beer. 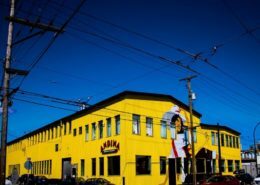 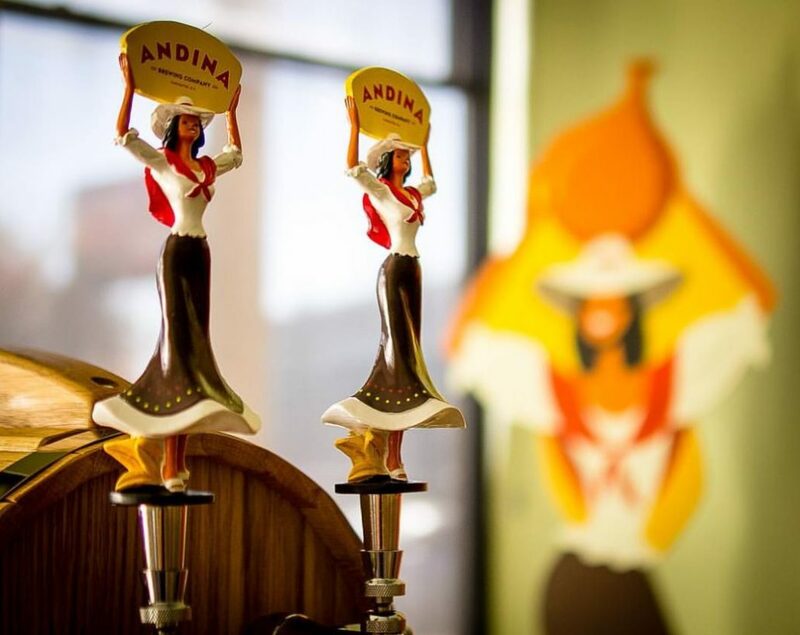 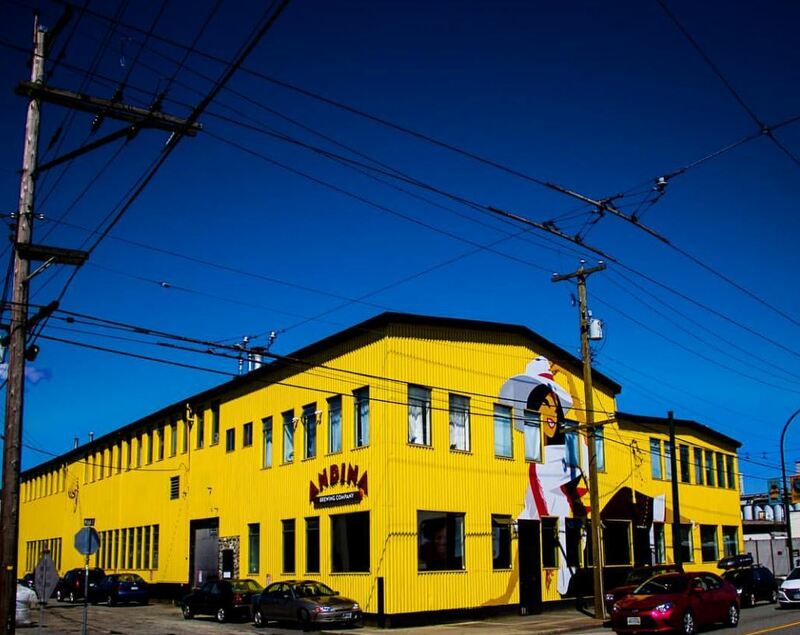 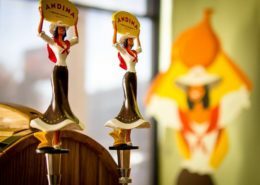 Andina Brewery’s production area occupies 13,000 square feet of floor space. 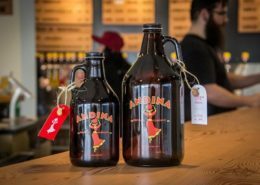 A great attention to detail has gone into the design of the brewery as well as the tank configuration to ensure that we stay true to the quality guidelines we have set for ourselves. 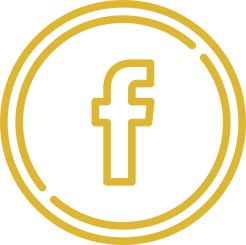 Andina’s equipment is state-of-the art stainless steel, custom engineered, and locally manufactured. 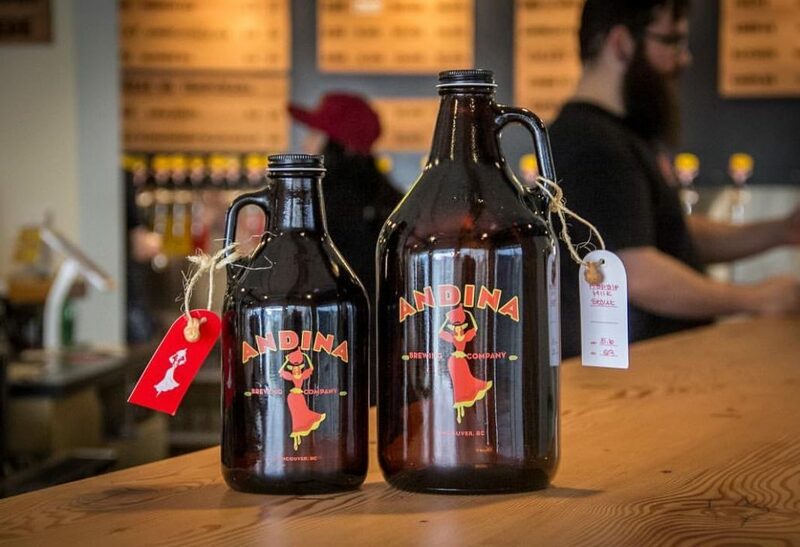 Our beers are craft brewed using a 20 Bbl (barrel units) system comprised of a mash-lauter tun, kettle-whirlpool, four 40 Bbl fermenters and a 40 Bbl bright beer tank. 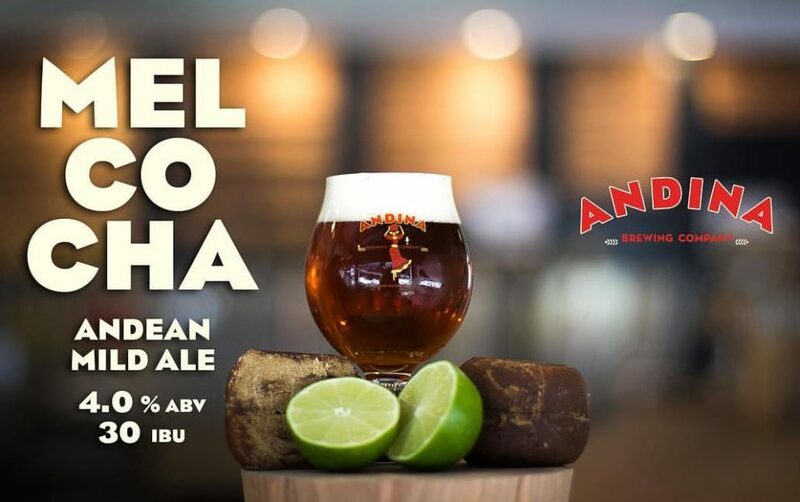 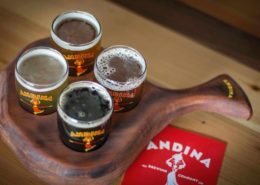 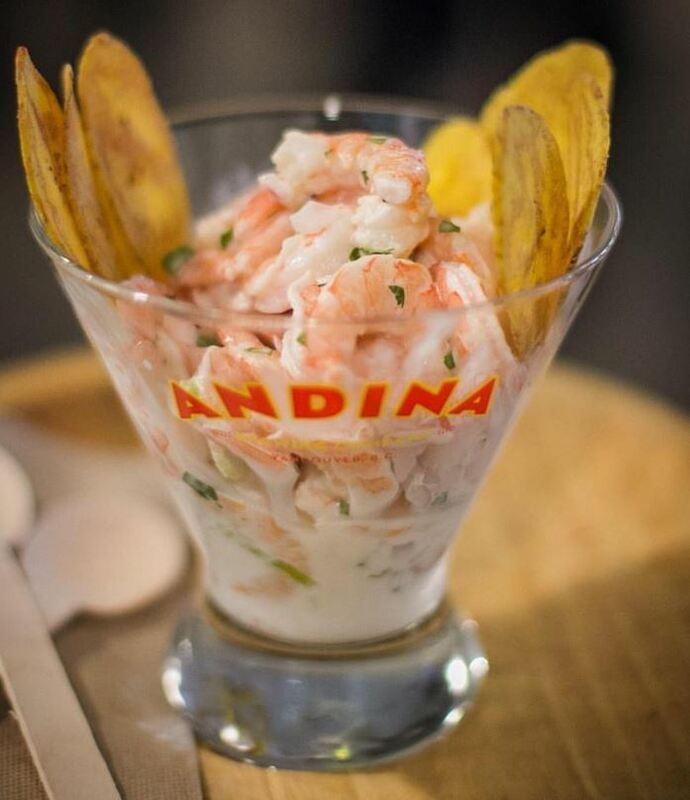 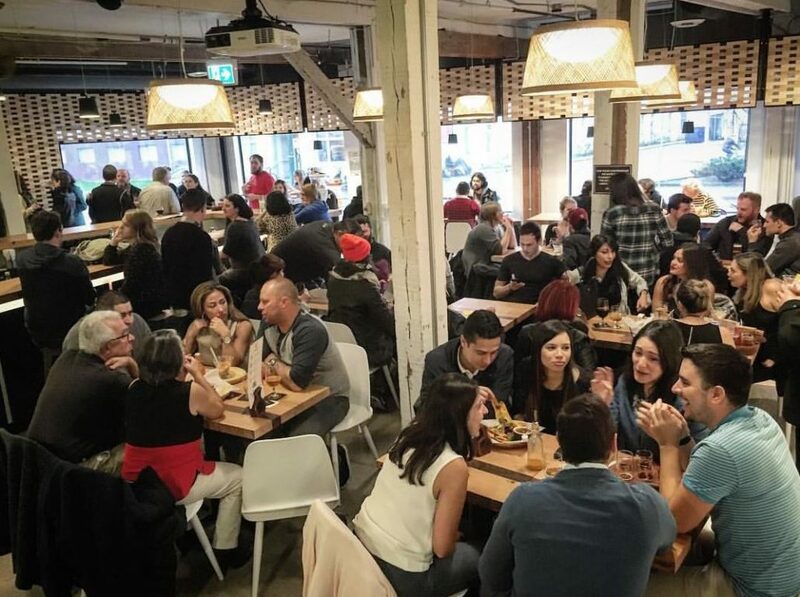 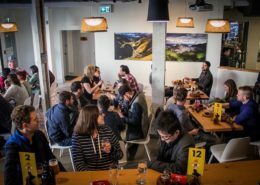 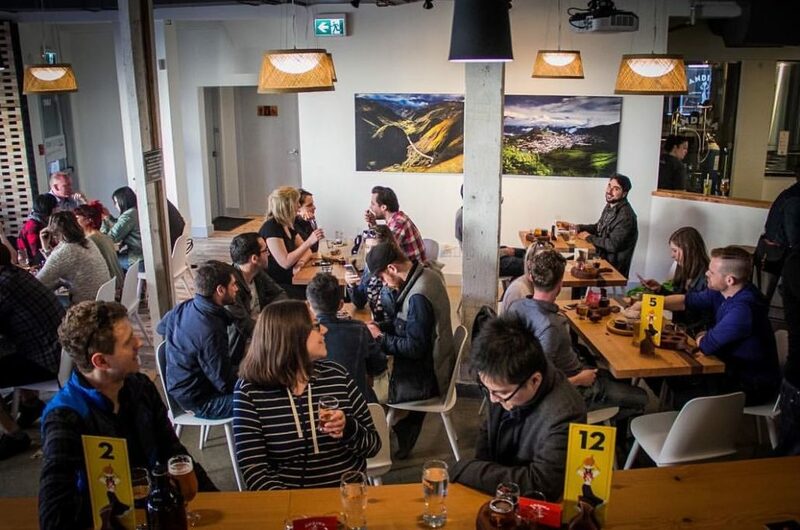 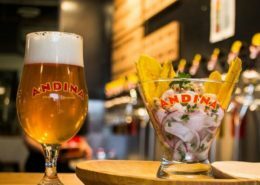 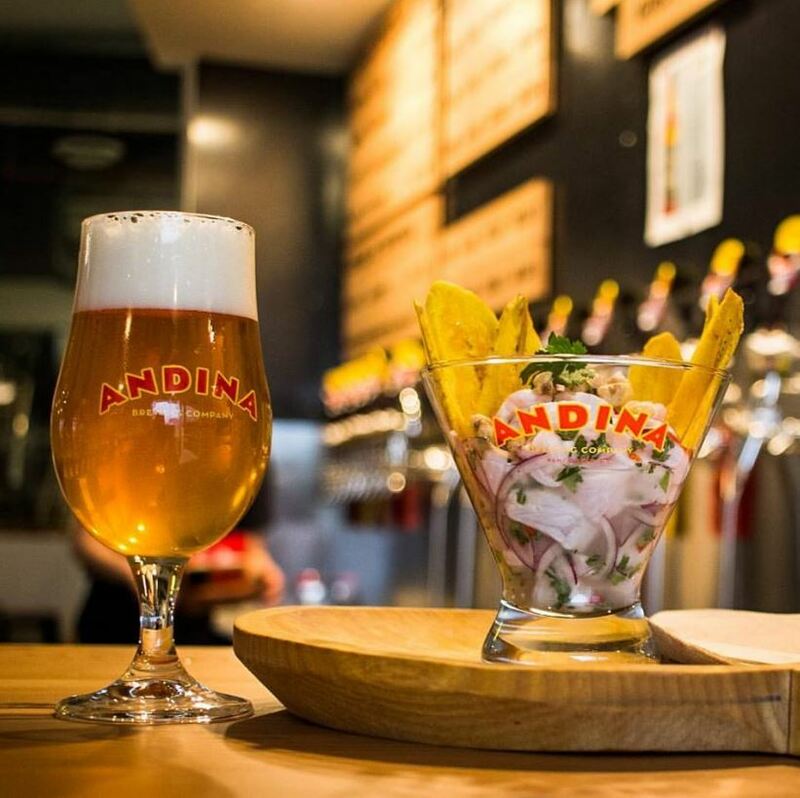 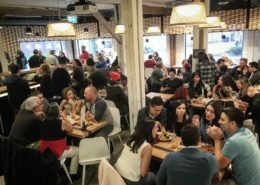 At Andina Brewery our wish is to provide an experience that celebrates the diversity of our wonderful South American and British Columbian ingredients prepared with imagination and passion. 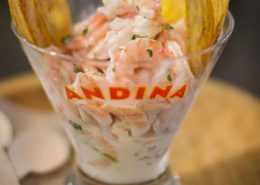 From the creative repertoire of Ceviches – traditional Andean dish, where raw foods are “cooked” in lime juice-, to intriguing white corn patties and Pachos (our own version of nachos made with fried green plantain chips), your palette is sure to take a delightful journey through some of the most delectable flavours!